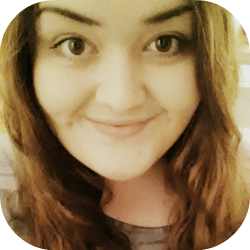 The amazing and talented Becca Jayne from Pretty Little Memoirs is the first person to write a guest post for my blog birthday. She has a Young Adult Blog which is called Pretty Little Memoirs and her guest post is about books that changed her life. Books That Changed My Life (and maybe yours too) First of all, I want to say a HUGE thank you to Sophie for letting me kick off her Blog Birthday! I love 23 Review Street and it's an honour to be a part of the celebrations. 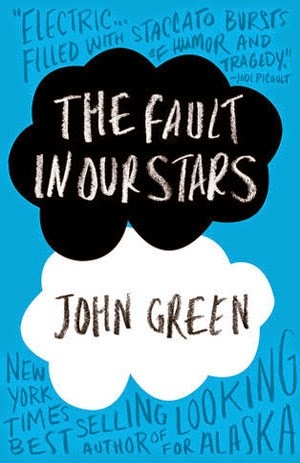 The first time I read The Fault In Our Stars by John Green, I knew it had changed my life forever. Maybe not just my life, but others too. When I saw it at the bookstore in 2012, I hadn't had a clue what it was about (except for the blurb on the back cover) and heard nothing about it previously, as I was new to the blogging scene at the time. But that summer, TFIOS became one of my favourite books of all time, and it made me different, per say. The thing about books that talk about life and death in deep conversation is that they influence our own fears and beliefs. I hadn't ever thought about if I were in Hazel or Gus's shoes, but reading TFIOS challenged my book-loving brain and made me think. 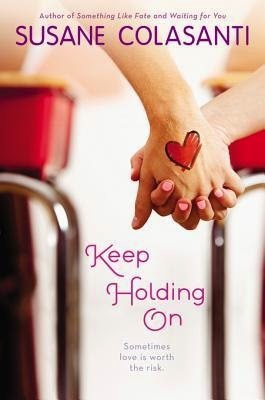 Another book that had that very same effect - Keep Holding On by Susane Colasanti. In Keep Holding On, Susane created a world where bullying was at a peak of the main character's life, and it effected her down to her very core. Not only the main character, but friends of hers, were effected by peer pressure, bullying, neglect...so many things that not enough Authors write about. No one can truly say they are a stranger to bullying, because it effects us even if we're not the one being hurt. Keep Holding On made me think about the people around me, about caring for people's feelings and not judging people based on impressions or looks. That we should look for the good within others and radiate it ourselves. That's when I realised that these books didn't stop when I had finished reading. They went on and on and on, even now. The influence of living every moment, putting my all into something, standing up for what I believed in or taking chances because you never know what's around the corner, was fuelled by my love and respect for The Fault In Our Stars and Keep Holding On. And maybe, these books changed your life too, and they will (and others) for ever. 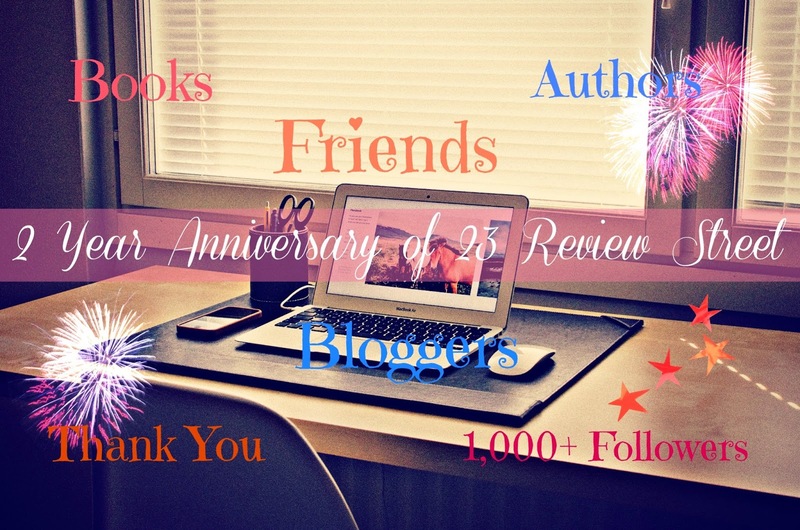 Thank you so much to Sophie for letting me share my Guest Post about how books changed my life to open the week of her Blog Birthday! What a great post! As I haven't read Keep Holding On yet, I decided to buy it straight away. Lovely post. I have fault in my stars on my kindle and haven't read it yet.